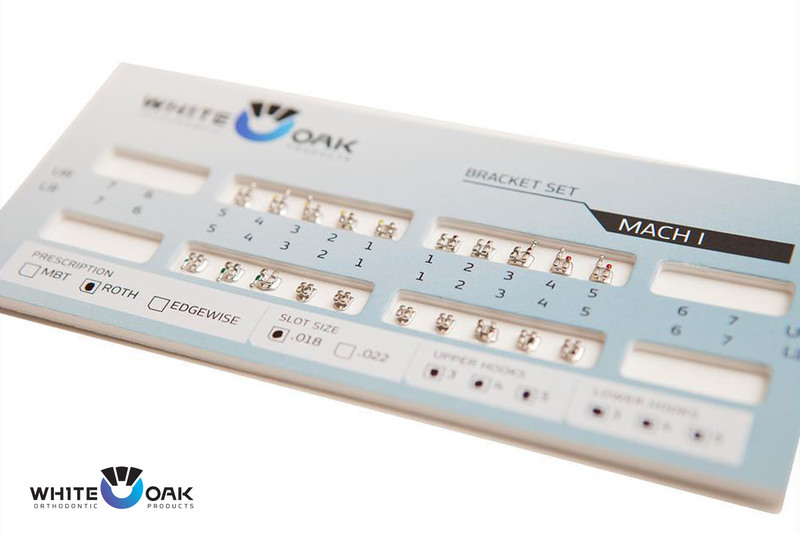 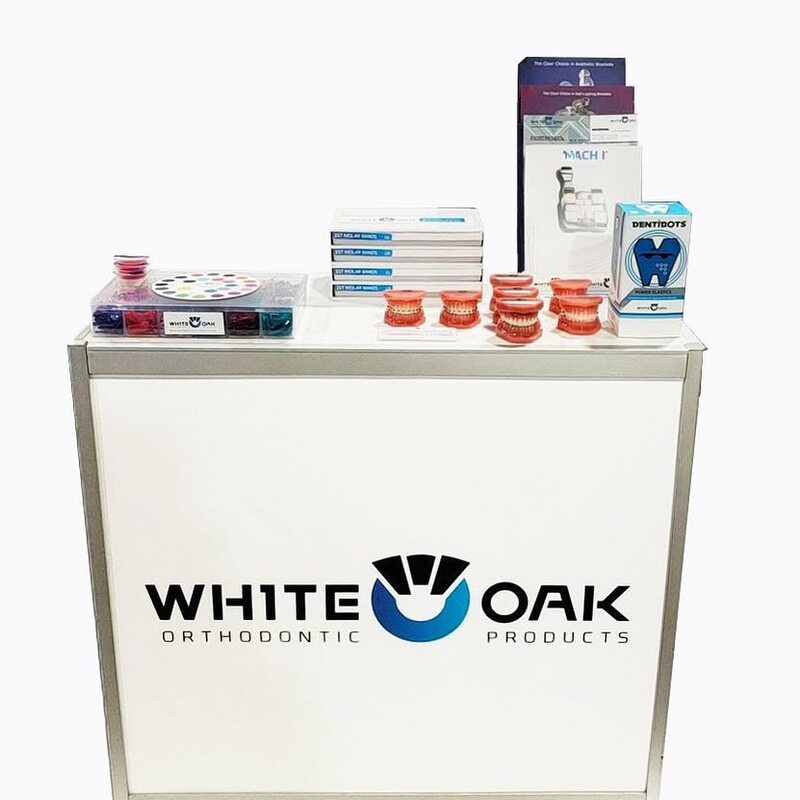 White Oak Orthodontic Products, a retail distributor of orthodontic supplies, originated because the founders wanted to tackle glaring unmet needs in the market-place. 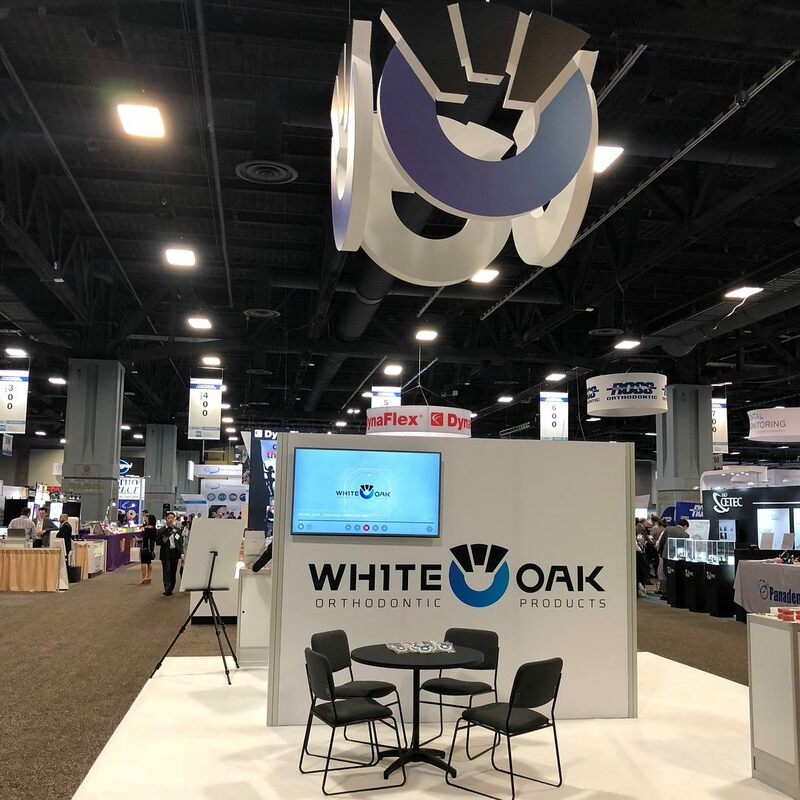 Speciﬁcally, underserviced product innovations and quality of supplies were overpriced. 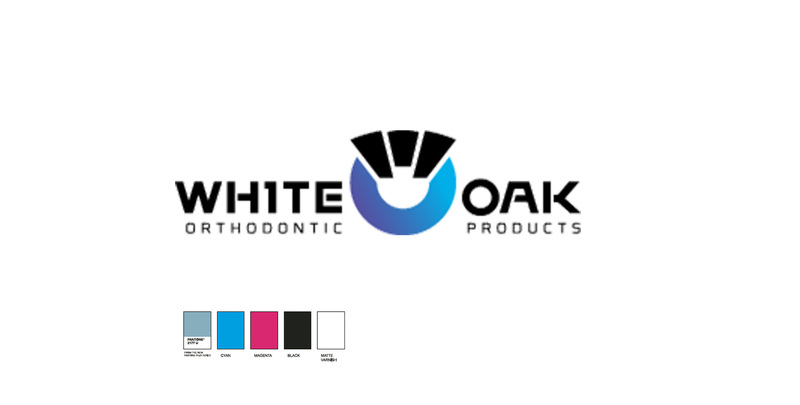 We collaborated with the experienced CEO and Board Certiﬁed Orthodontist to create the White Oak Orthodontic brand. 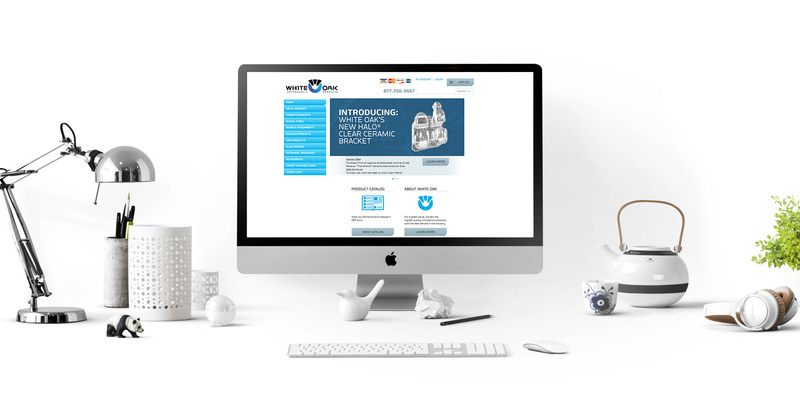 The scope included development of an innovative strategy with identity and style guide, product design and packaging, iconographic messaging and website for the global brand. 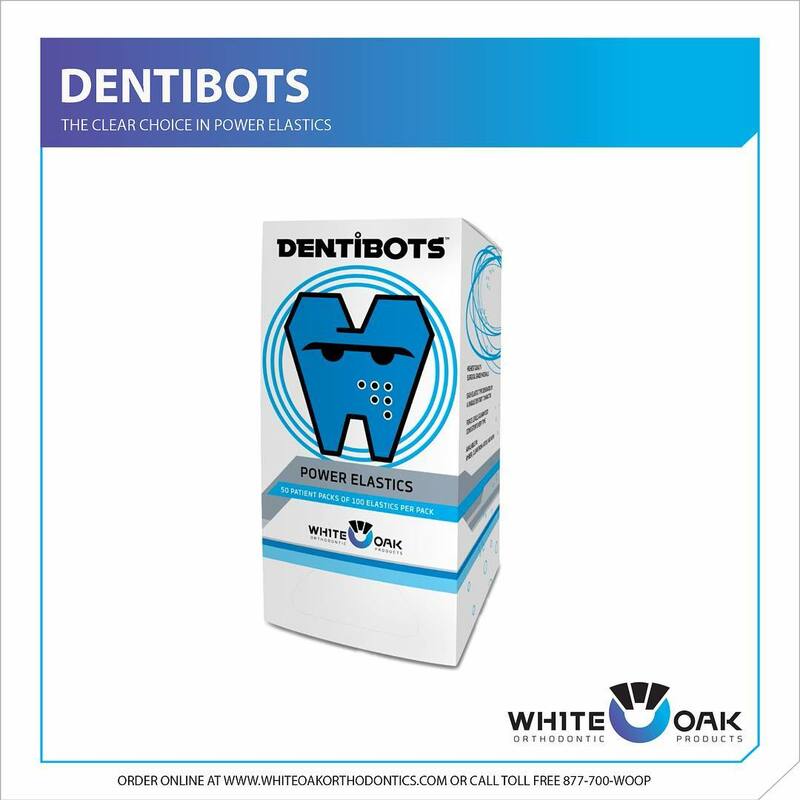 What we achieved exem-pliﬁes a status and style-focused on the specialists, and gave the brand immediate credibility in an industry monopolized by more established companies.